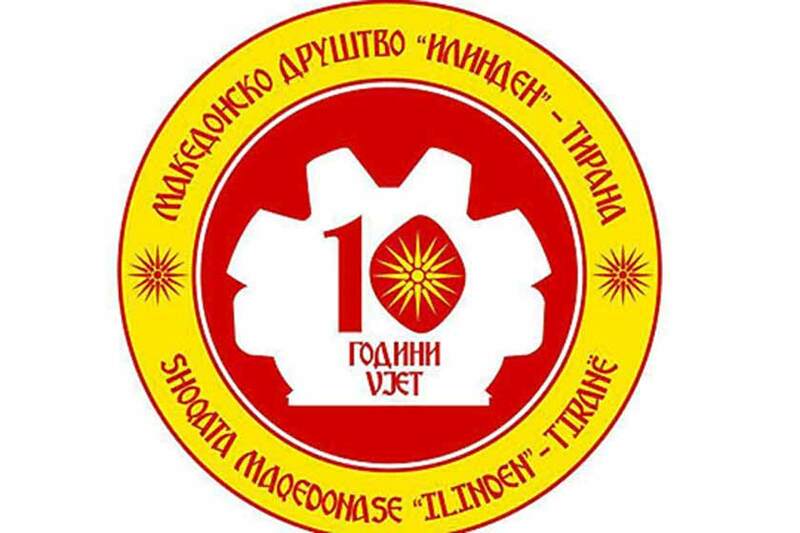 The Tirana-based association of the community of Macedonians in Albania has urged official Tirana to recognize the constitutional name of the Republic of Macedonia. "On behalf of all Macedonians living in Albania, we have submitted a request on the recognition of the constitutional name of our motherland to President Ilir Meta, PM Edi Rama, Parliament Speaker Gramoz Ruci, and to the leaders of the opposition parties," the organization's president Nikola Gjurgjaj told MIA. "The recognition of the Republic of Macedonia under its constitutional name will positively affect the solid bilateral relations. The two countries have had a series of meetings, which has laid a foundation to expand and enhance our cooperation in several areas on matters of mutual interest," reads the request. Macedonia's constitutional name has been recognized by 133 countries, including the US, Russia and China. Several years after recognizing Macedonia under the acronym FYROM, Albania has started using Macedonia only in bilateral communication.